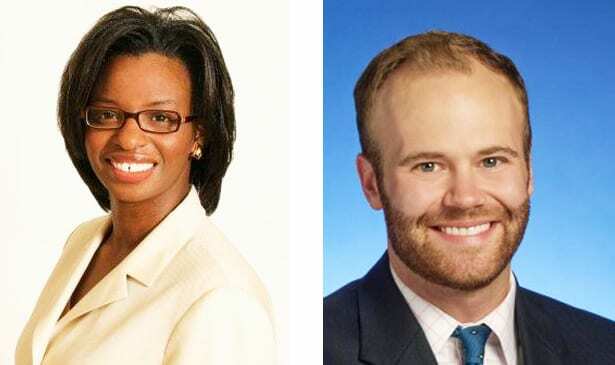 NASHVILLE, TN — Mayor David Briley announced today the appointment of government affairs specialist Freda Player-Peters to serve alongside Joseph Woodson as senior legislative advisors for the Mayor’s Office. Player-Peters is joining the administration after serving as political director of the Service Employees International Union (SEIU) Local 205, where she was responsible for lobbying, advocacy and electoral activities for the union in Nashville, Chattanooga, and Memphis. She previously held roles with the Tennessee Democratic Party and the Al Gore Presidential Campaign. Woodson, who joined the Barry administration in November 2015, will continue to serve as a senior advisor on the expanded Mayor’s Office legislative team. Before joining Metro, he served as director of legislation for the Tennessee Comptroller of the Treasury.